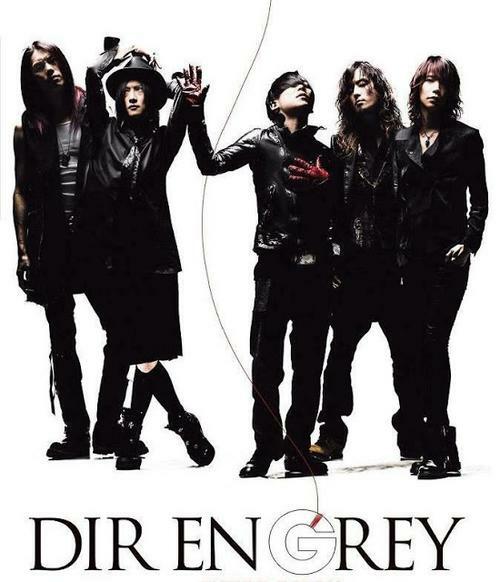 Today DIR EN GREY made happy their fans, awaiting their upcoming release “SUSTAIN THE UNTRUTH”. On their official YouTube account were uploaded several teasers and trailer. Look and enjoy!